Aimed squarely at gas installers who are preparing for domestic ACS assessment/re-assessment or who just want to brush up on their knowledge and students studying domestic gas installations, the NEW Training Workbooks provide questions and answers in a similar fashion to what will be encountered under assessment conditions. 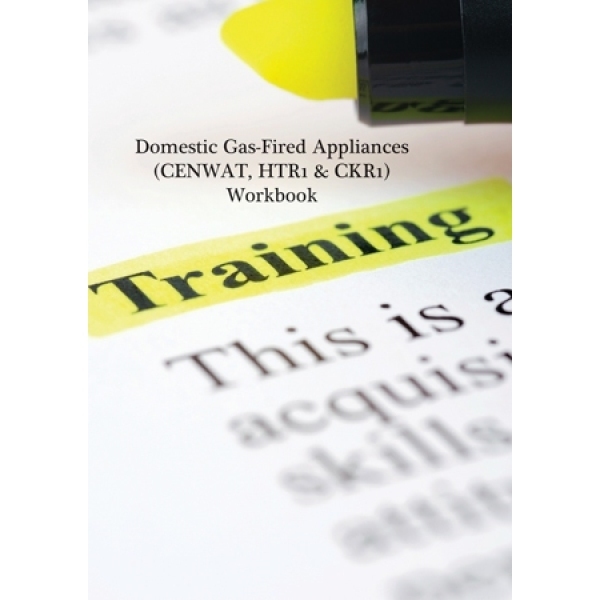 The appliance Workbook entitled Domestic Gas-Fired Appliances (CENWAT, HTR1 & CKR1)' – Code: TWB1 – deals with four of the most popular domestic gas-fired appliances; water boilers, water heaters, gas fires & space heaters, and gas cookers. The Workbook, which partners the core Workbook (Code: TWB0) deals with the fundamental aspects of any domestic gas-fired appliance and uses other CORGIdirect publications as the reference source - this approach means that customer's who are already in possession of our up-to-date manuals will save money by only needing to purchase two training workbooks. The Workbooks have been authored by a time-served gas installer and current ACS assessor to ensure they meet the needs of our customers' as well as their applicability to the given subject area. 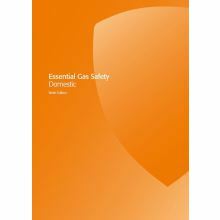 Note: Current version of Essential Gas Safety – Domestic is the 7th Edition, which was updated after this publication. 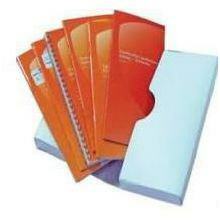 The 6th Edition remains relevant for those customers already possessing this manual. 4 Sections, comprising of: 1. Central heating boilers up to 70kW net (CENWAT) – 2. Water heaters (CENWAT) – 3. Gas fires and space heaters (HTR1) – 4. Gas cookers (CKR1).